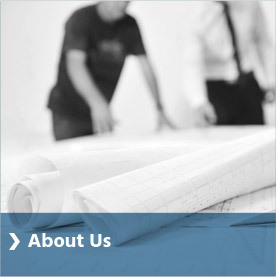 For more than 30 years, MCS Automation has been solving business problems through innovative, elegant integrated control systems. You’ll find our systems powering some of the world’s busiest and most important travel, logistics and distribution centers nationwide. 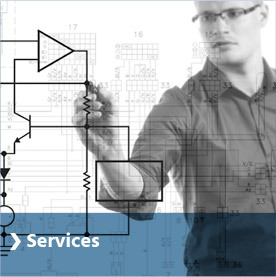 As one of the nation’s most respected Industrial Control Systems Integrators, MCS Automation has the experience, team and technology our clients need to get an edge. 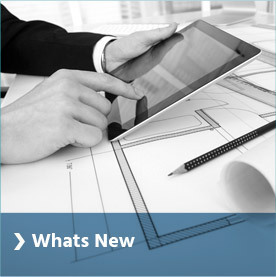 Every integrated control system we create is customized to meet their needs, solve their problems and help them overcome any technological hurdles they’re facing today…and tomorrow. 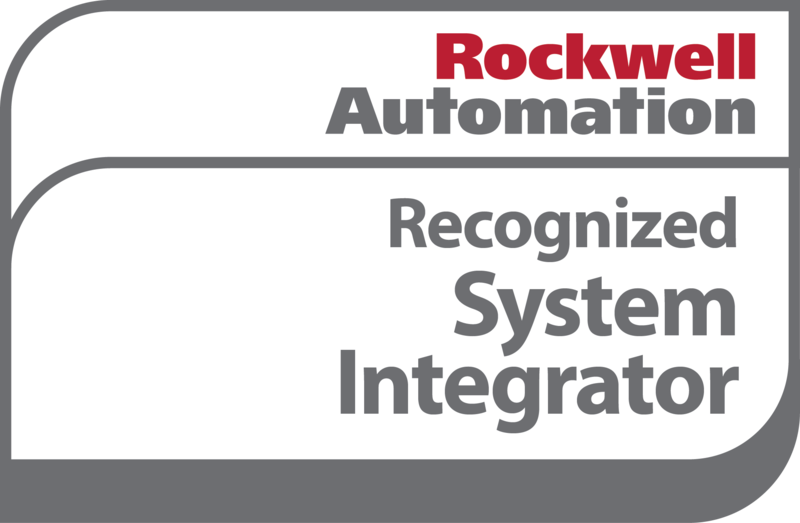 We have very deep expertise in the Rockwell Automation platform, which has become our platform of choice. 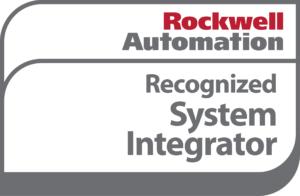 We are a Rockwell Automation Recognized System Integrator Partner which underscores our proven competency with Rockwell Automation products and affords us a mutually supportive relationship with Rockwell.